Welcome to the Emudays website. The EPB Preservation Group (charity number 1132225) preserves, restores and operates vintage electric multiple units. 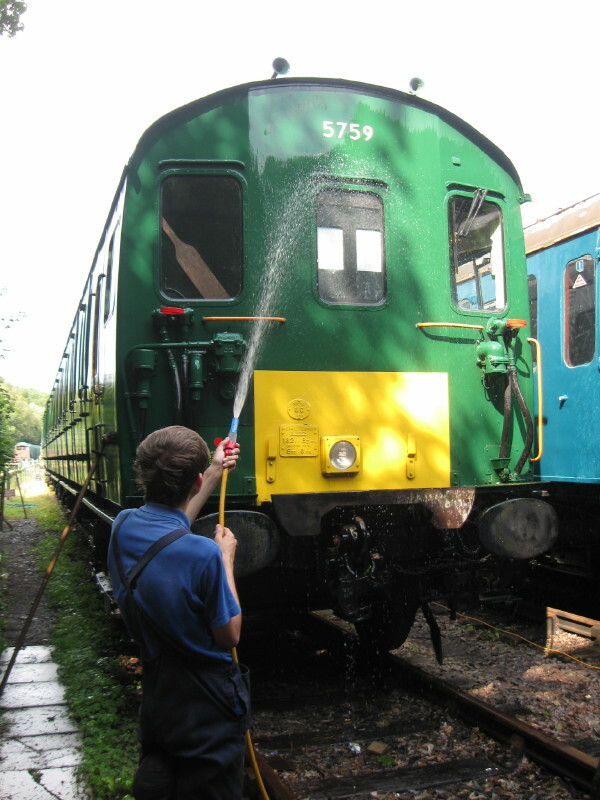 We used to organise an annual weekend event at the East Kent Railway, using EPBPG and Southern Electric Group stock. All our stock has left the EKR for new homes. 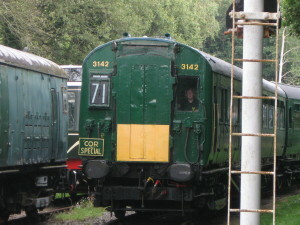 Emudays was the only gala dedicated to third rail emus. If you want to see what you missed, look at various You Tube films, including "mlvpower2012". Do look at our other pages, all sales profits and donations go to support our restoration projects. Twitter-Follow the EPB Preservation Group on twitter.com/epbpg. Don't forget to like us as well! No emu running days are happening at present, sorry. 5759/68001 genuine electric run, thanks to Ashley Saunders for the picture. Travel on 2EPB 5759, the only non corridor emu in regular passenger use. 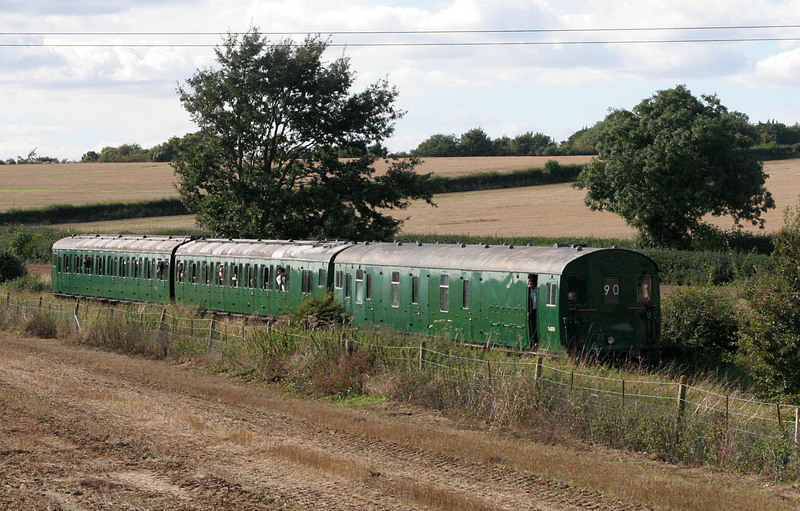 Travel on Cor 3142, the only pre-war mainline emu in use in Britain. This unit is owned by the Southern Electric Group. restore and operate this and other vintage electric units. Go to membership for further details. Last updated 13th September 2016.